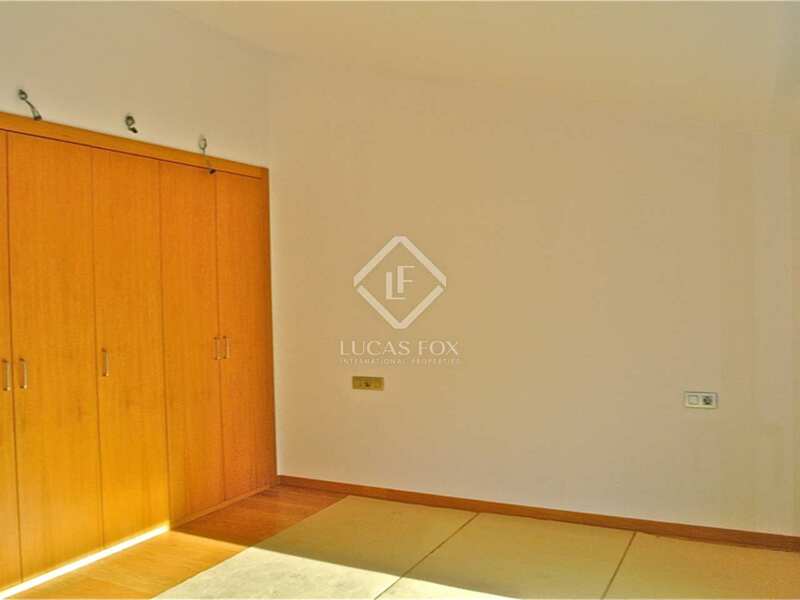 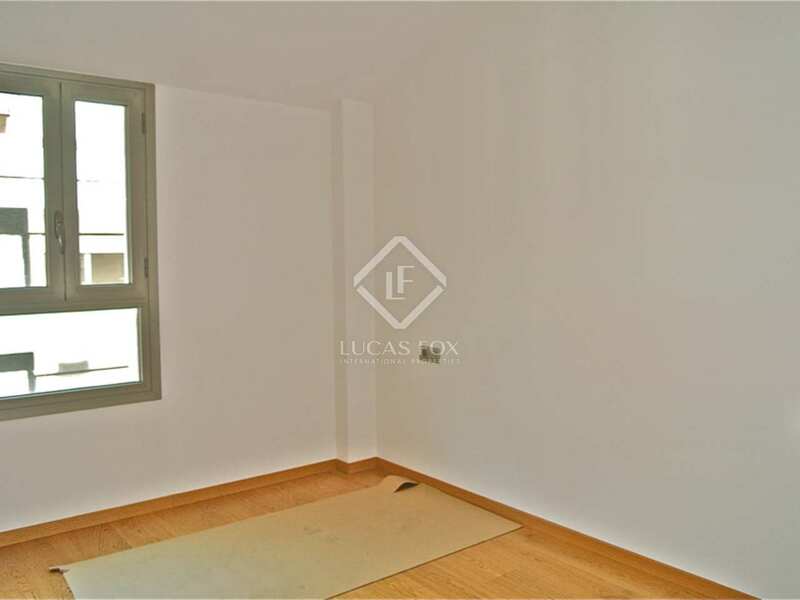 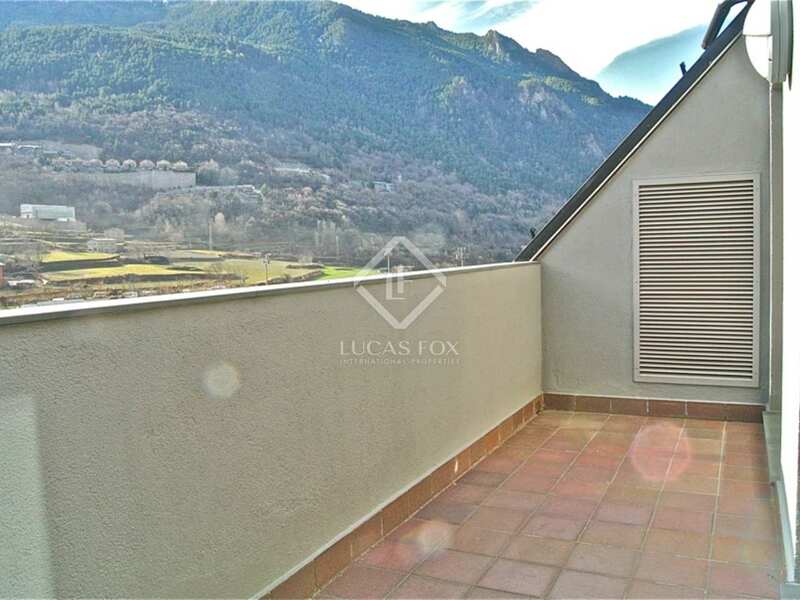 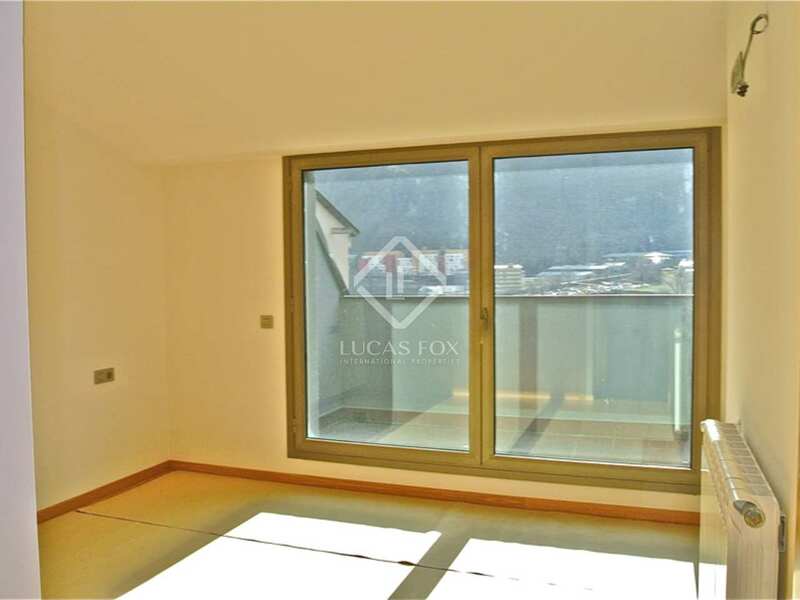 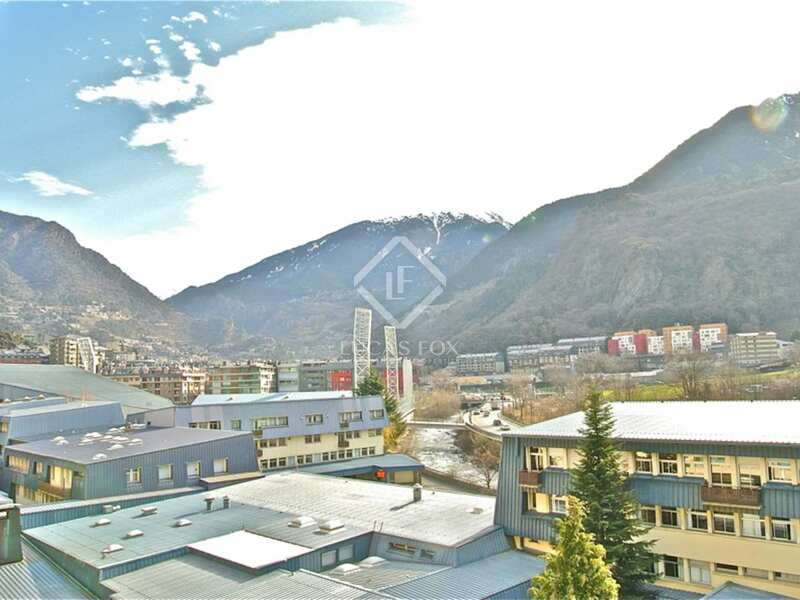 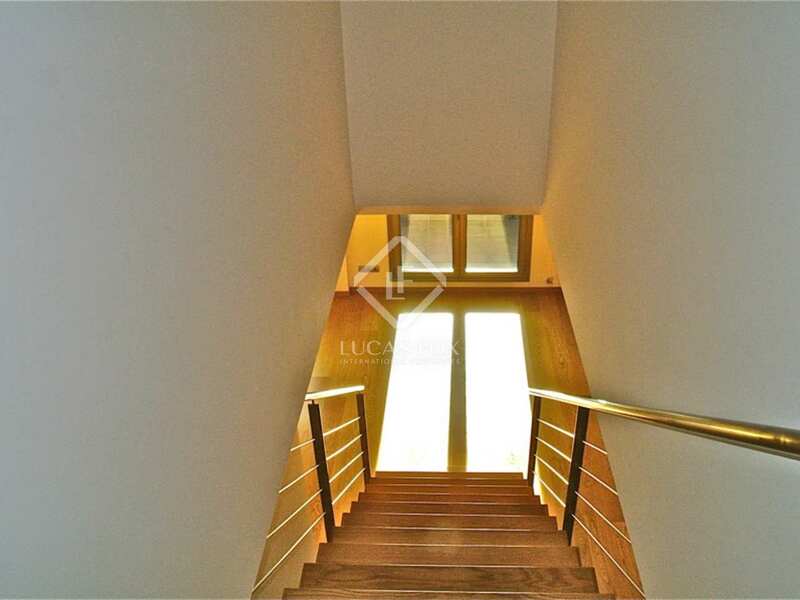 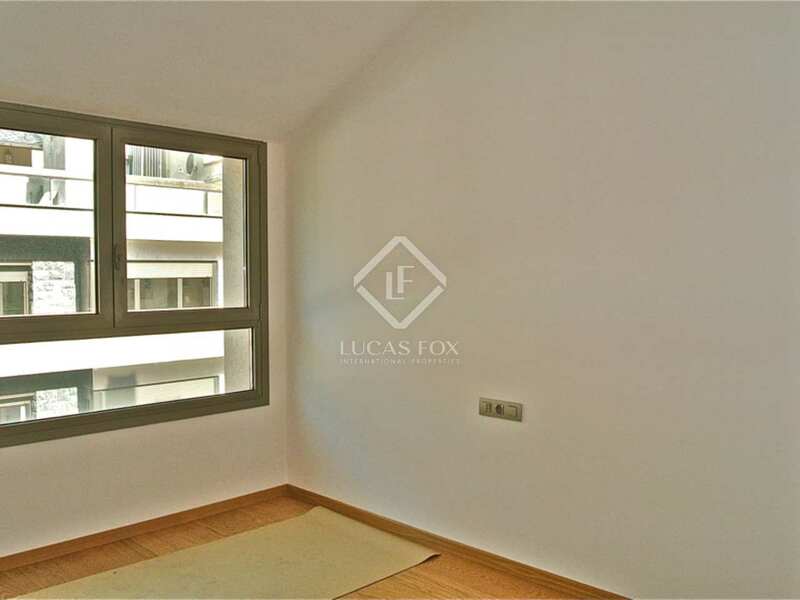 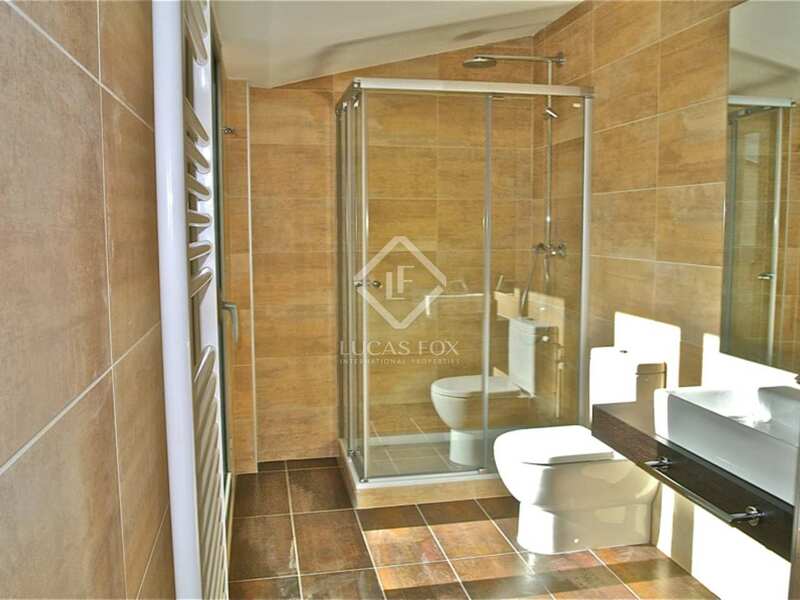 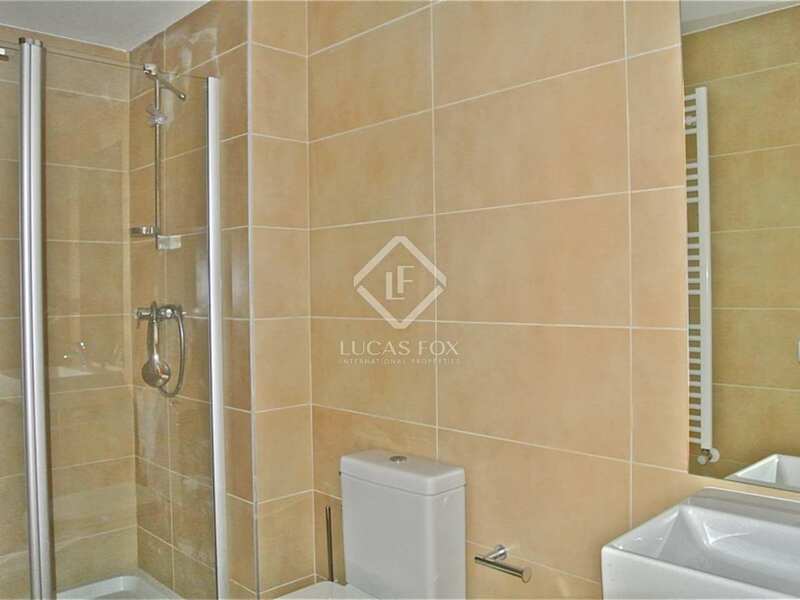 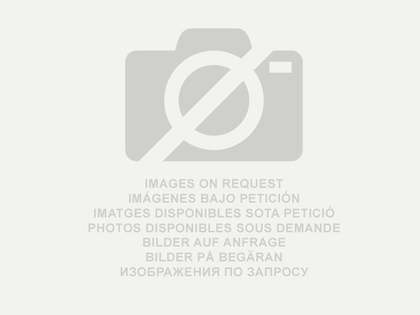 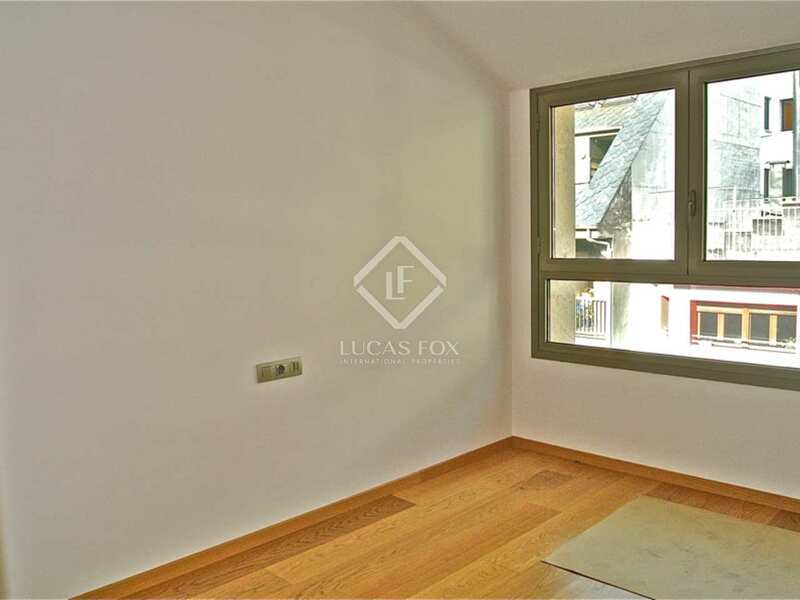 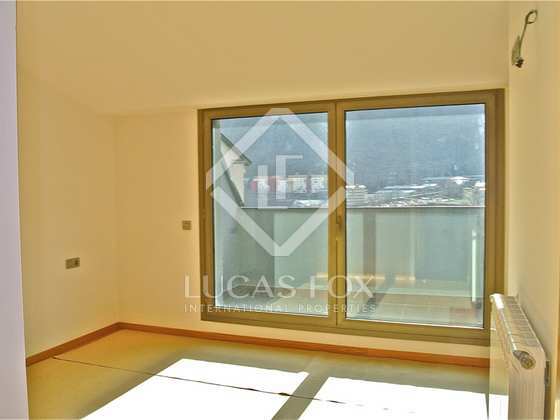 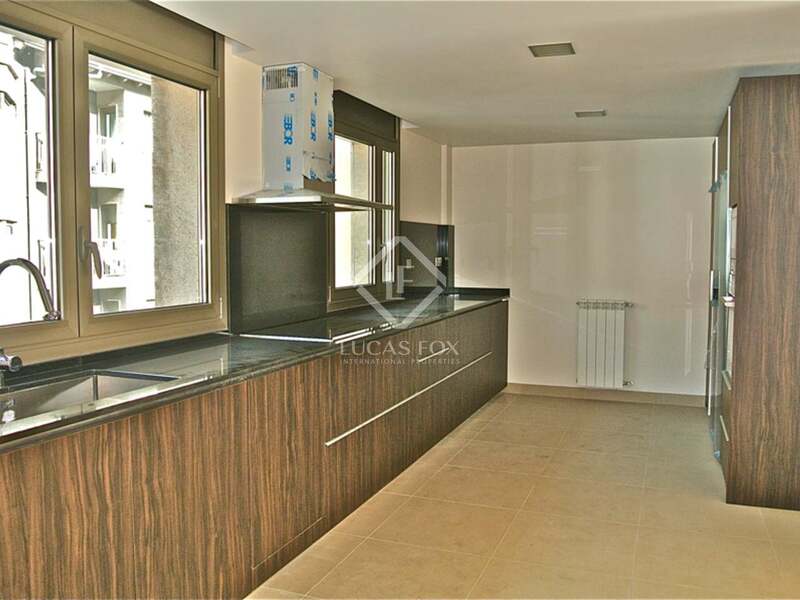 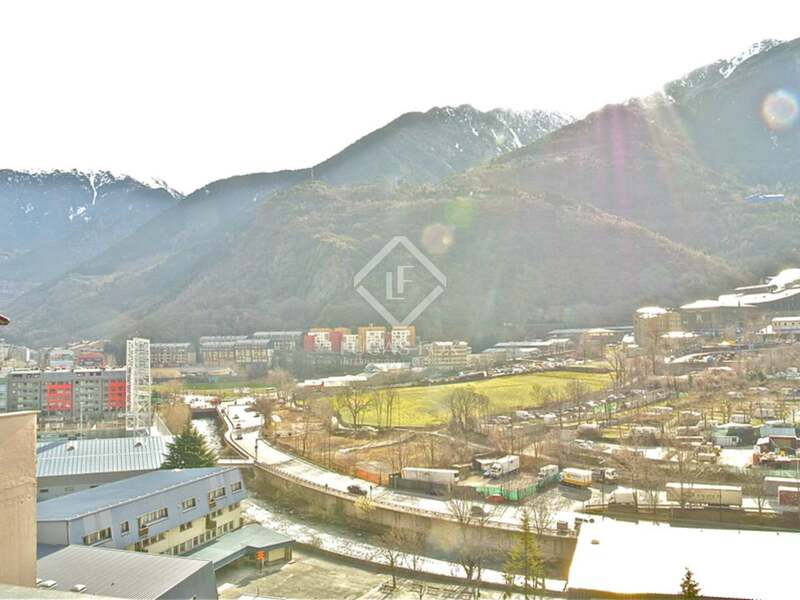 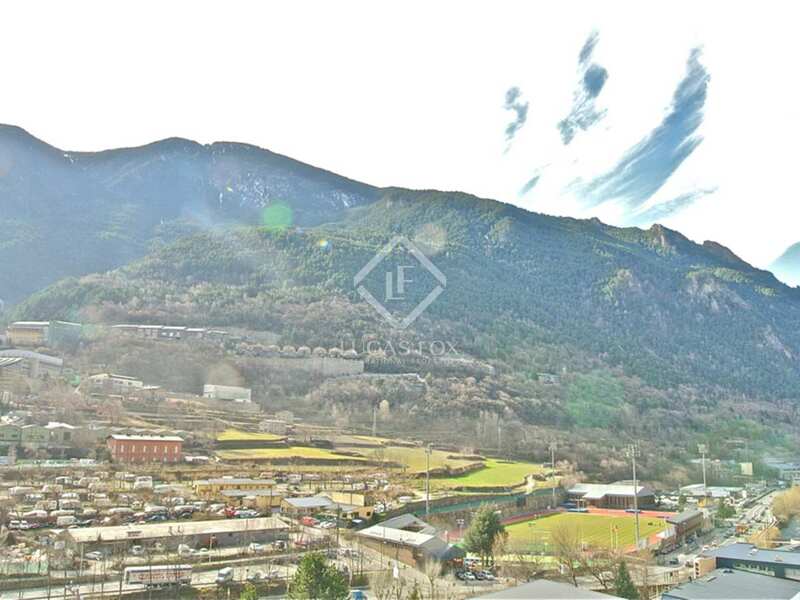 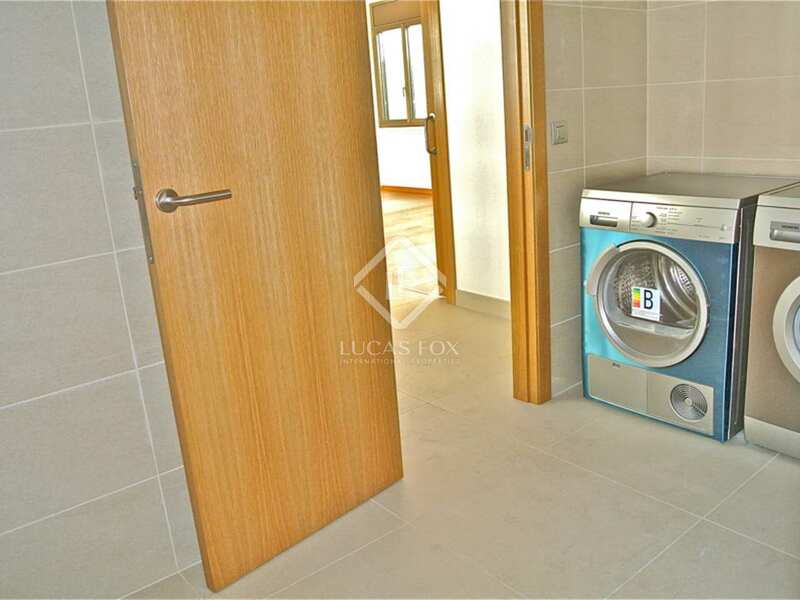 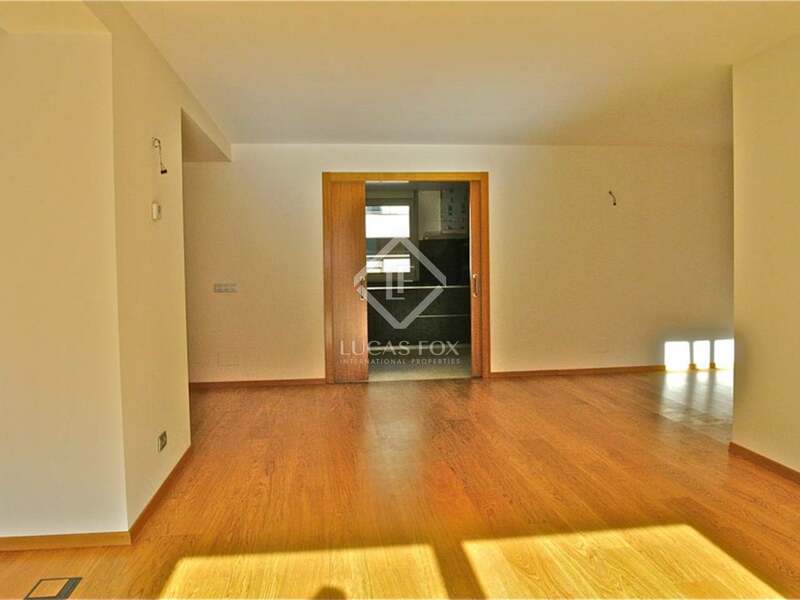 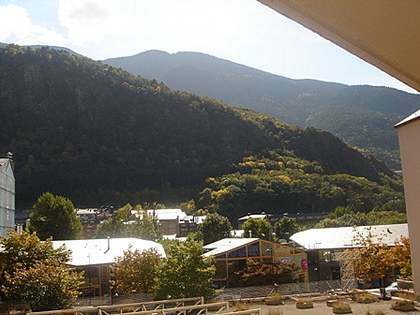 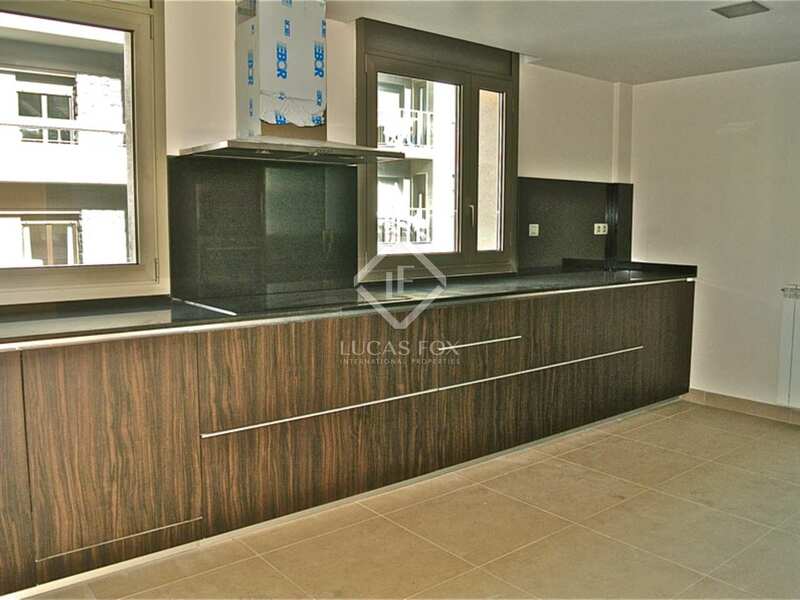 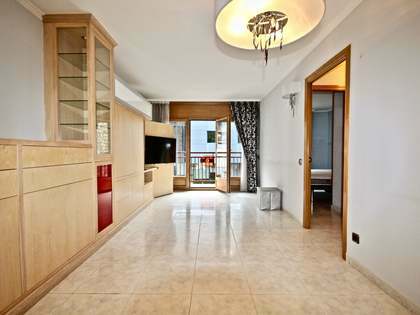 This attractive duplex penthouse is located in a central area of Andorra la Vella, in a new bioclimatic building. 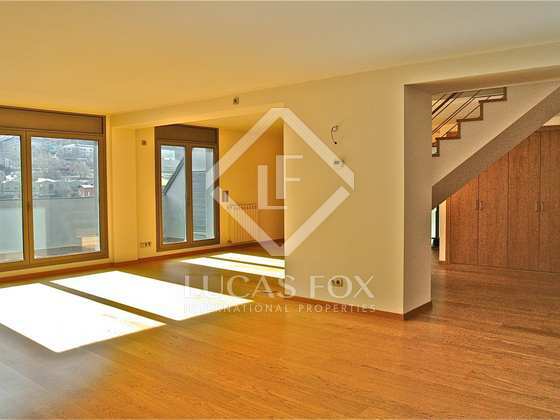 It boasts a large living room - dining room with a terrace, a spacious and fully-equipped kitchen with a utility area. 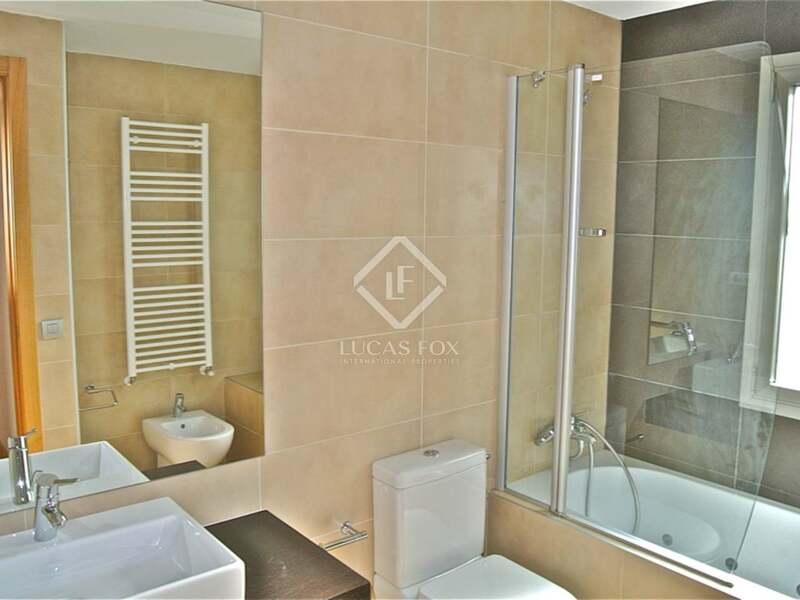 The first floor offers 3 sunny bedrooms with 2 complete bathrooms as well as a beautiful ensuite bedroom complete with its own large bathroom and terrace. 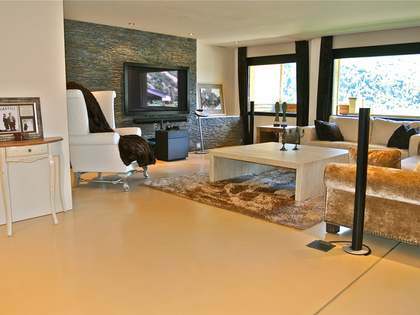 High quality furnishings and fittings have been used and the penthouse enjoys clear views and natural light throughout the day. 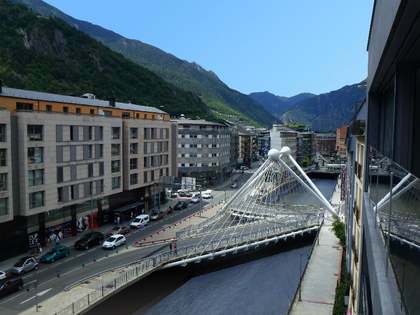 Andorra la Vella, capital of the Pyrenees, is the country's nerve centre. 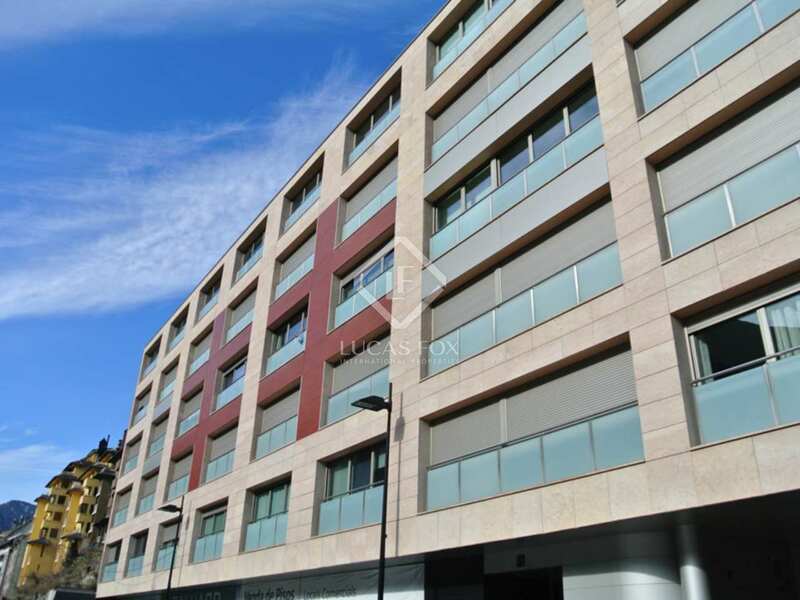 The city offers visitors a major commercial centre with first class hotel provision and quality restaurants offering some of the best dining opportunities in all of northern Spain. 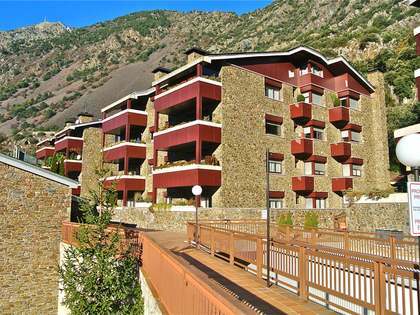 It is less than 15 minutes to the ski slopes.